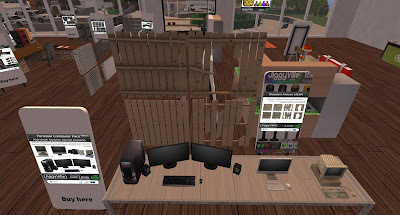 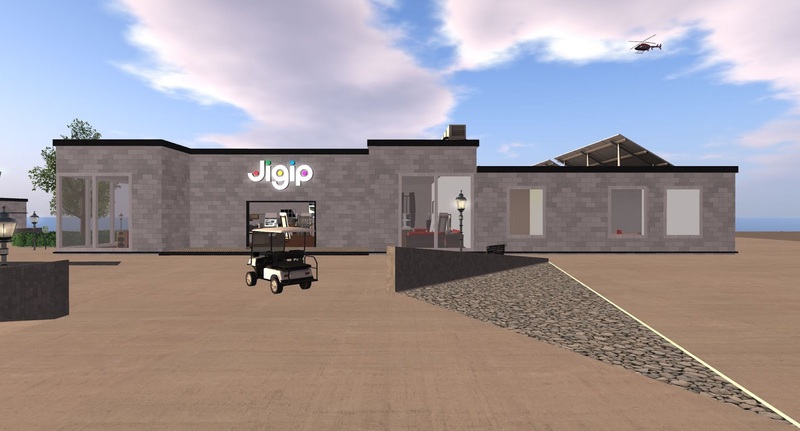 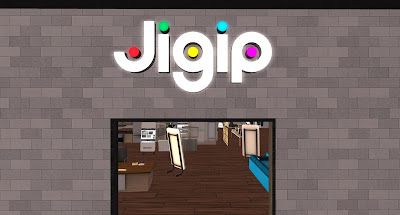 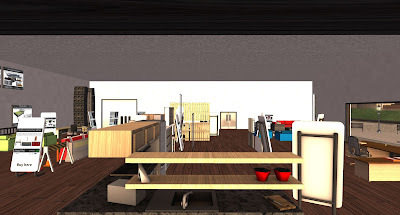 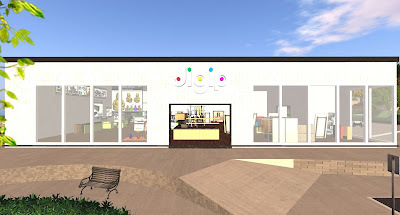 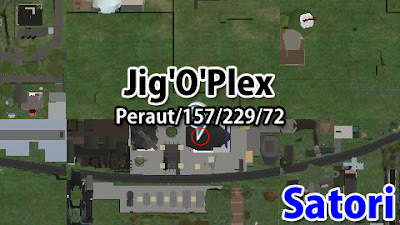 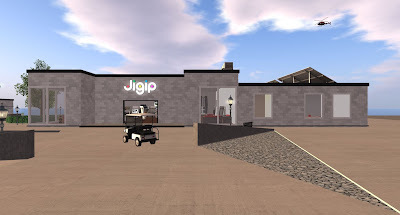 Jigip Mainstore. 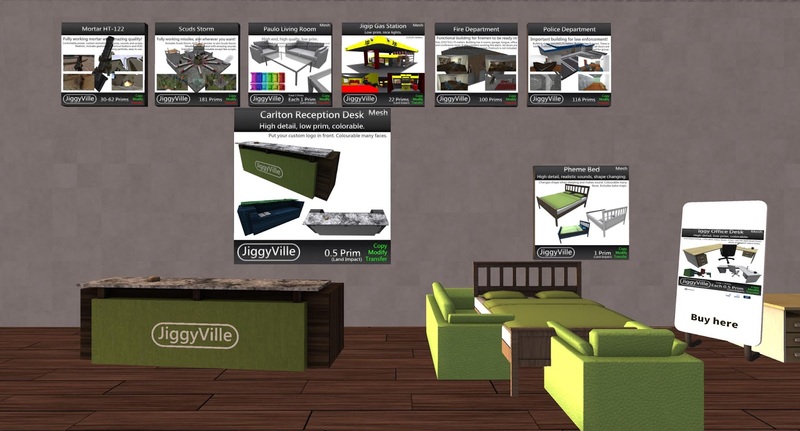 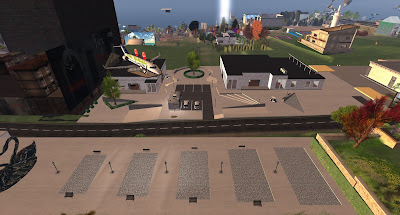 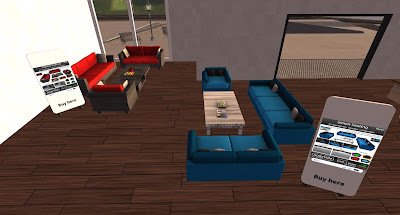 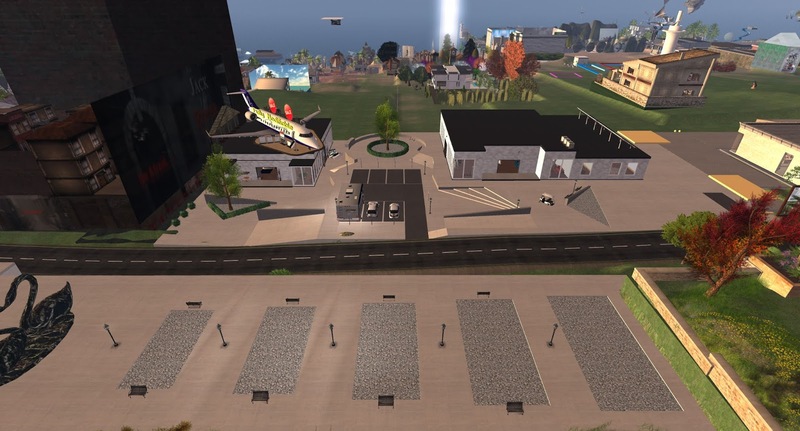 Here you can find top notch mesh with low prices, low prims and high quality. 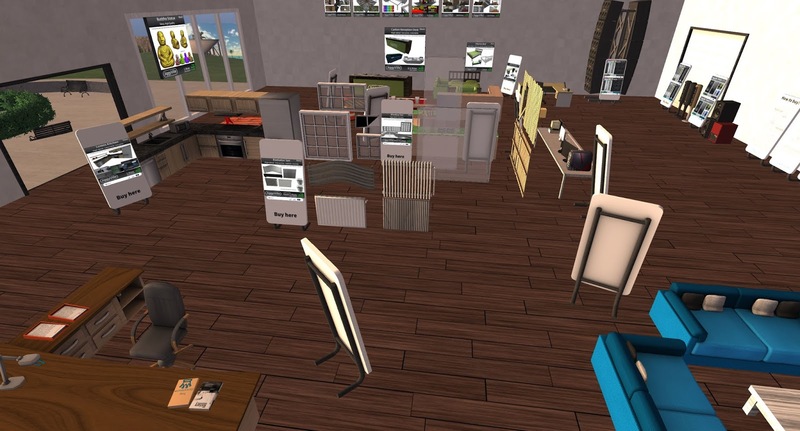 Most meshes are full perm and with amazing scripts. 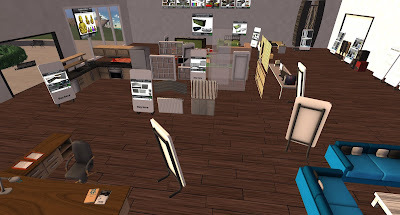 You can stuff find from furniure, to weapons.